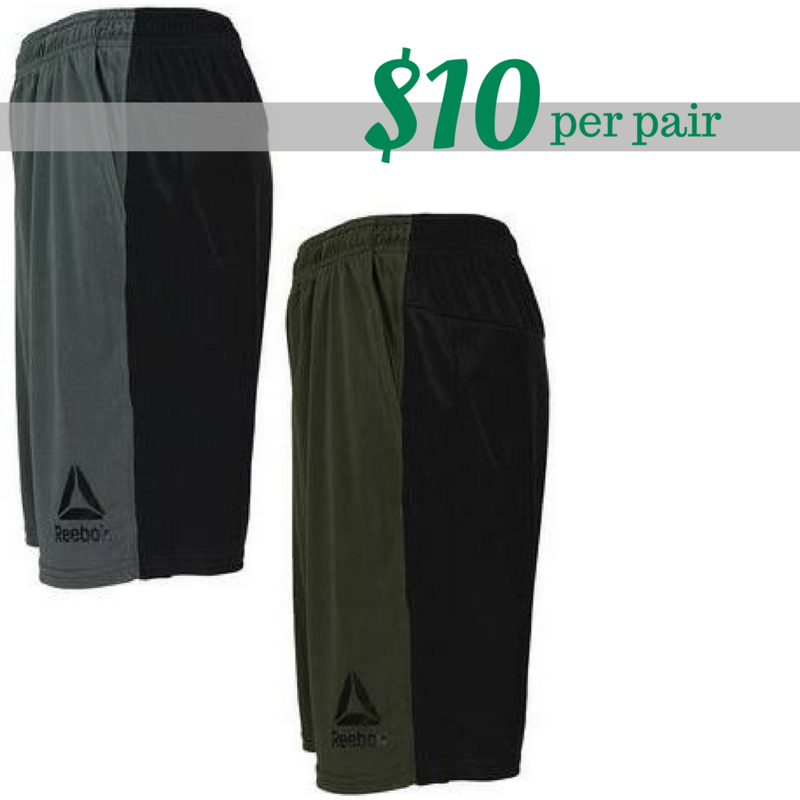 Use this great new Proozy coupon code to get these nice Reebok Men’s Contrast Shorts for just $10 per pair (reg. $29.99 each)! There are 3 color combinations to choose from and they come in size from M-XXL. Shipping is free. Coupon code expires 4/24.